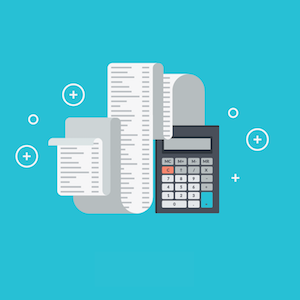 AMS payroll products include the latest features in payroll processing and reporting. If your looking for a completely managed payroll solution we suggest our Full Service Payroll product. 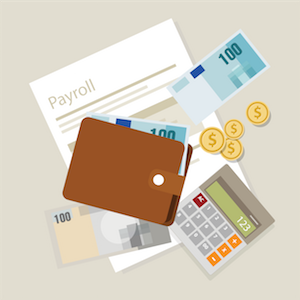 We also provide payroll clients who prefer to process their own payroll a After-the-Fact Payroll solution. 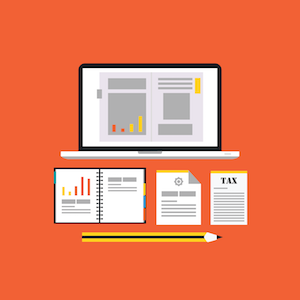 After-the-Fact Payroll includes all tax filings, tax payments, and tax reports.